Arne Jacobsen was a Danish architect and designer. As a muti-talented architect, Arne Jacobsen conceived a signature design language that merged modernism with his Scandinavian reverence for nature. He is remembered for his contribution to architectural Functionalism as well as for the worldwide success he enjoyed with simple but effective chair designs. One of his finest creation is the iconic Egg Chair which he designed for Fritz Hansen and which is sold through design purveyor Stardust Modern Design. 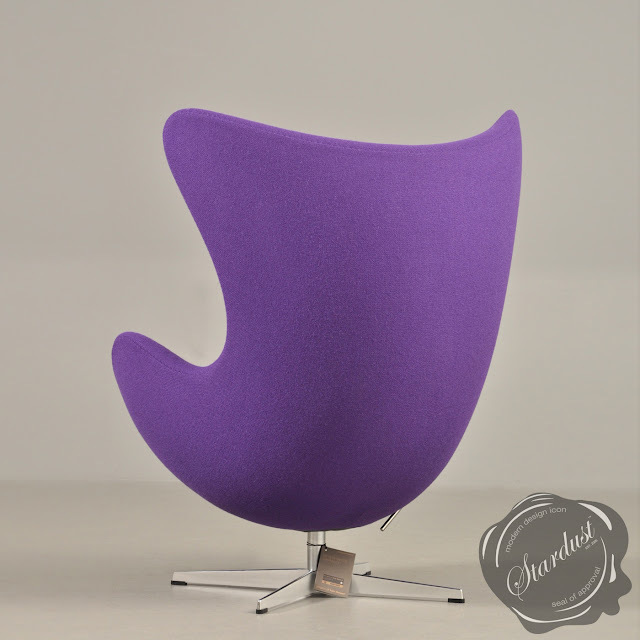 Arne Jacobsen Egg Chairs display the art and mastery of Arne Jacobsen perhaps better than any other Jacobsen chair. 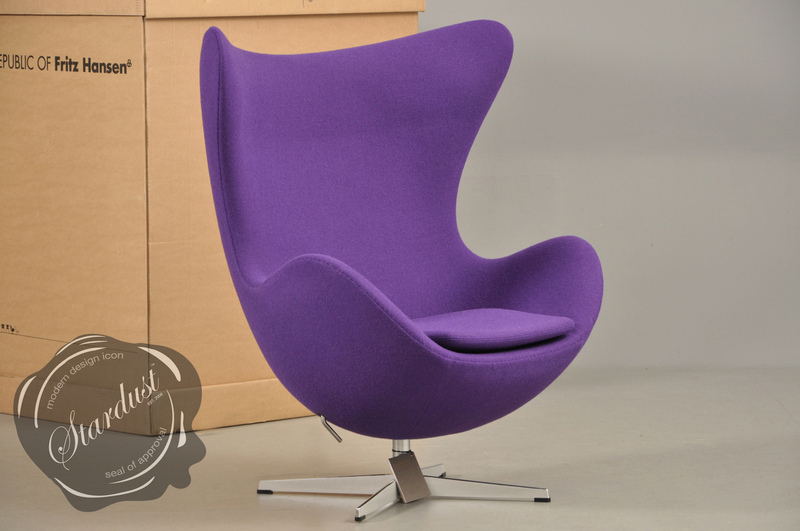 The Arne Jacobsen Egg Chair graces the world's finest private residences, lobbies and lounges. 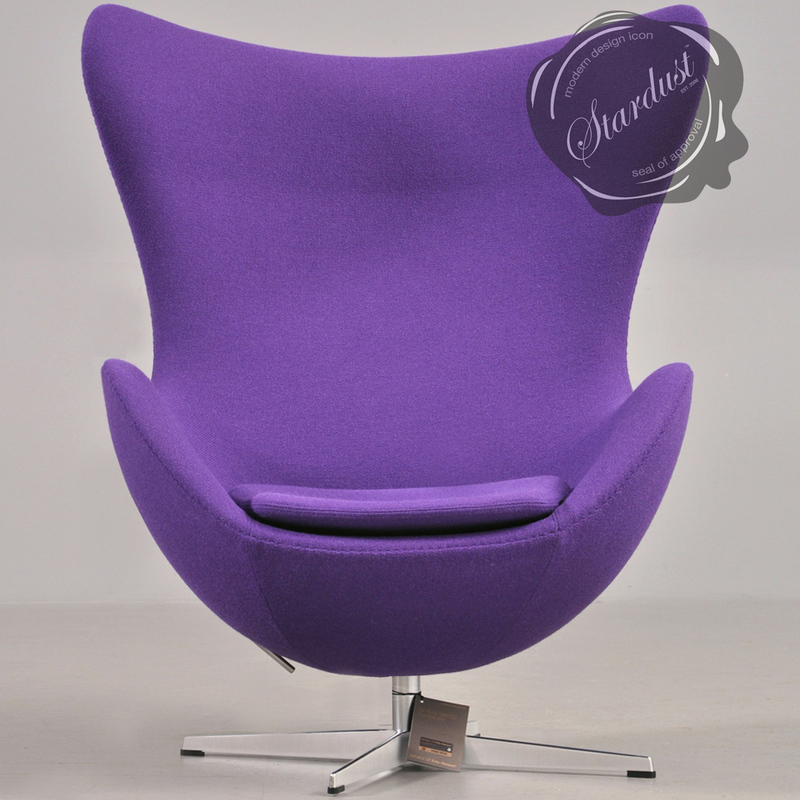 Arne Jacobsen first designed the Jacobsen Egg Chair for the Royal Hotel in Copenhagen. The Egg Chair presents one of Jacobsen's triumphs of total design: a sculptural contrast to the building’s almost exclusively vertical and horizontal surfaces. 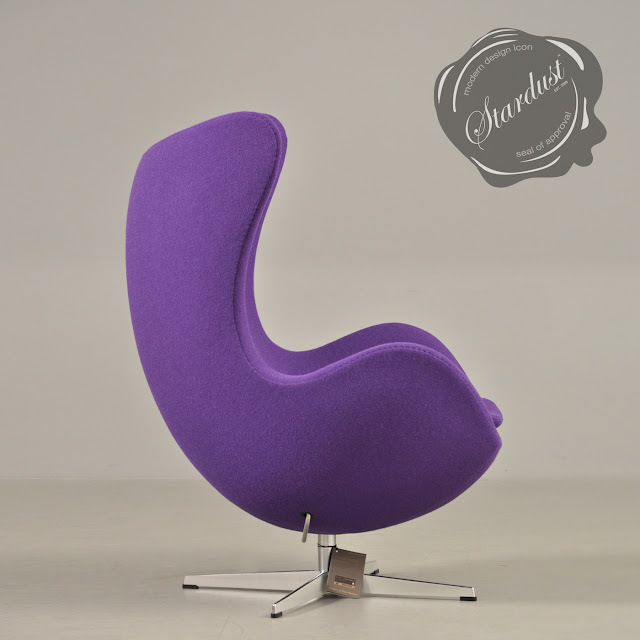 The Egg is a chair designed by Arne Jacobsen in 1958 for the Radisson SAS hotel in Copenhagen, Denmark. 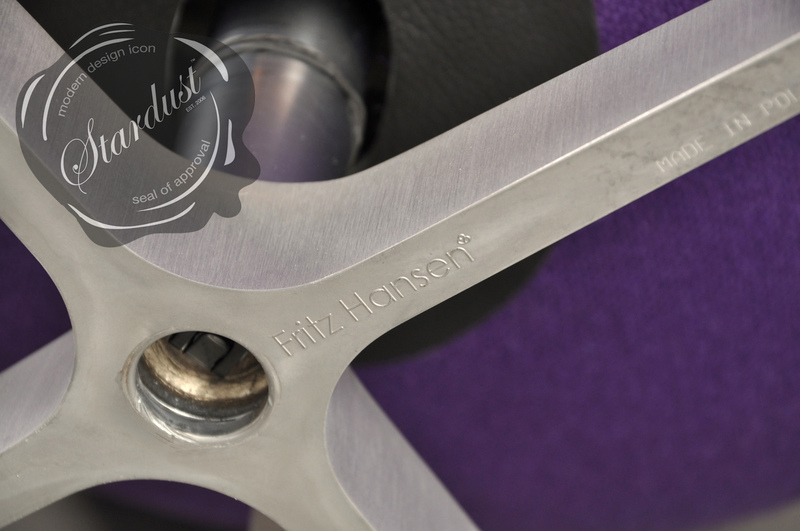 It is manufactured by Republic of Fritz Hansen. The Egg was designed in a typical Jacobsen style, using state-of-the-art material. 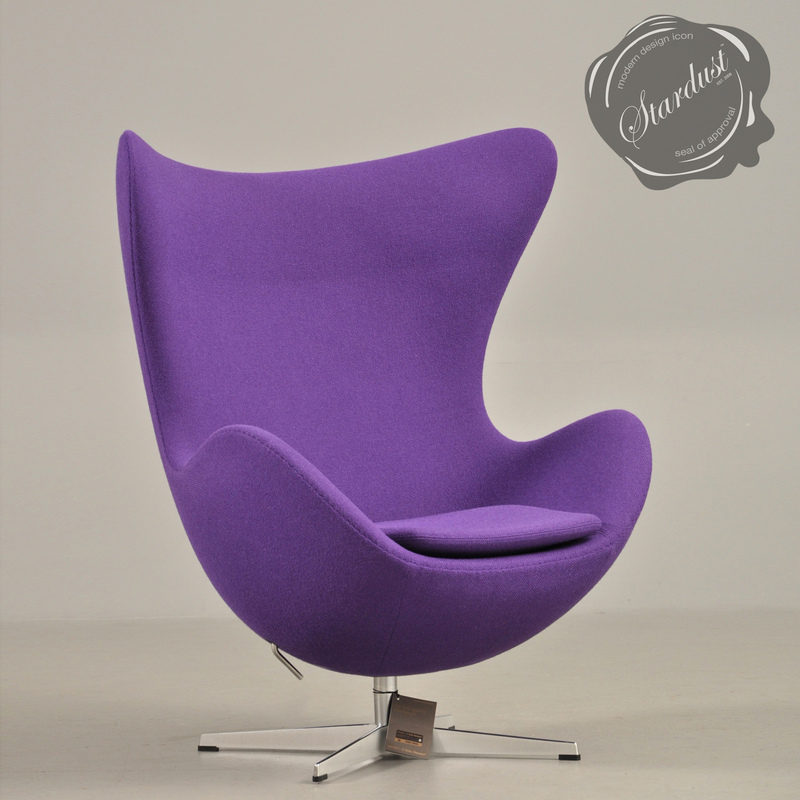 It is believed to be inspired by Eero Saarinen's "Womb chair", from which it borrows some traits. Related to the Egg is the Swan chair and, to some degree, many of Jacobsen's plywood chairs such as "7", the Ant, the Cigar, the Grand Prix-chair, the Pot, the Drop and the Giraffe. The Egg (like the Swan) was also designed as a couch. While the Swan-couch is still in production, only a handful of Egg-couches have ever been made. 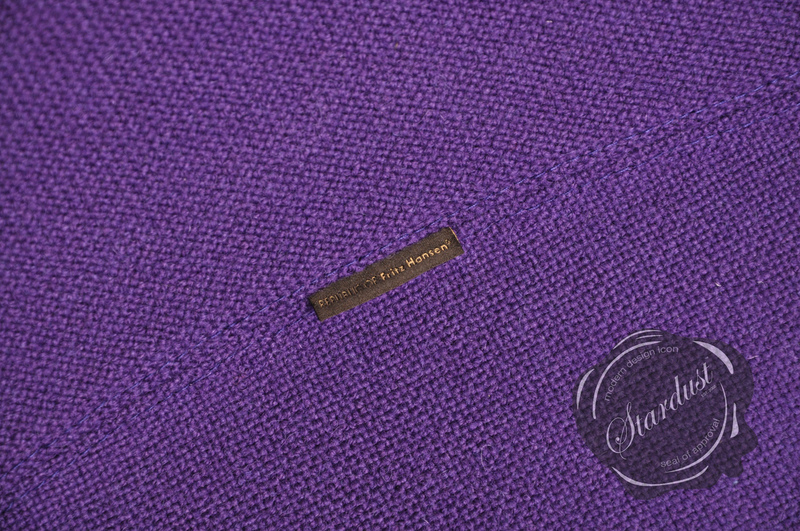 A few were made for the Radisson Hotel, and a few years back, some were made as a "special edition" couch. The price was quite high - about 400.000 dkr., the equivalent of roughly 75,000 USD. The reason for the limited production of the Egg-couch, besides the wish for exclusivity, is the difficulty involved in making it, plus a design flaw: the couch is too big to be covered by two entire cow-hides, which is only just possible with the Egg-chair. This leaves a very visible stitching down the middle of the couch. 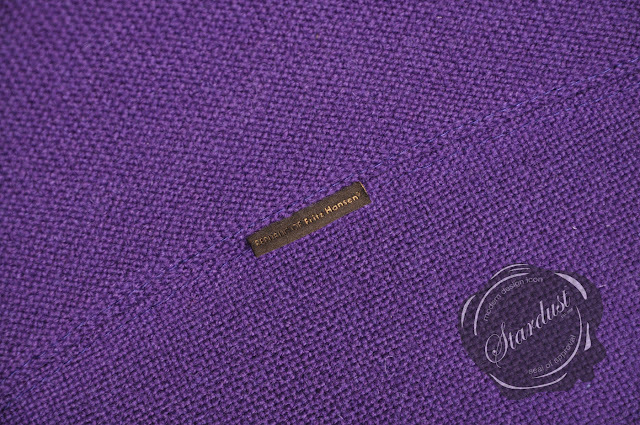 This problem can, however, be solved by making the upholstery in fabric rather than leather. 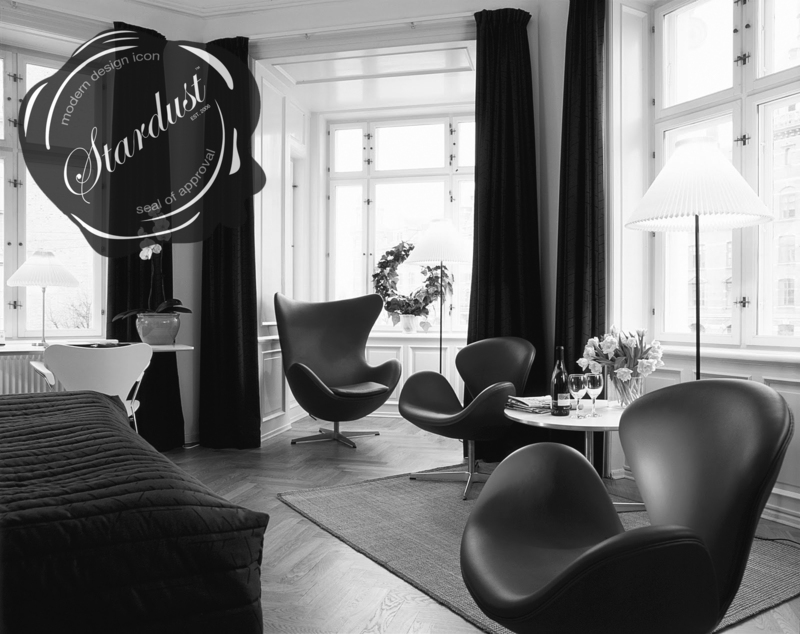 Purchase the authentic original made by Fritz Hansen through Stardust Modern Design and receive complimentary ground shipping with a low price guarantee.